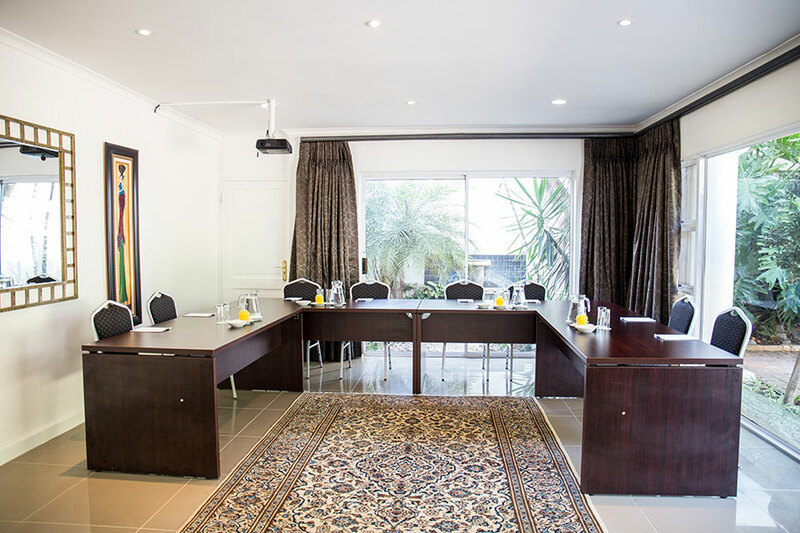 Various state of the art conference facilities and a variety of informal meeting rooms. 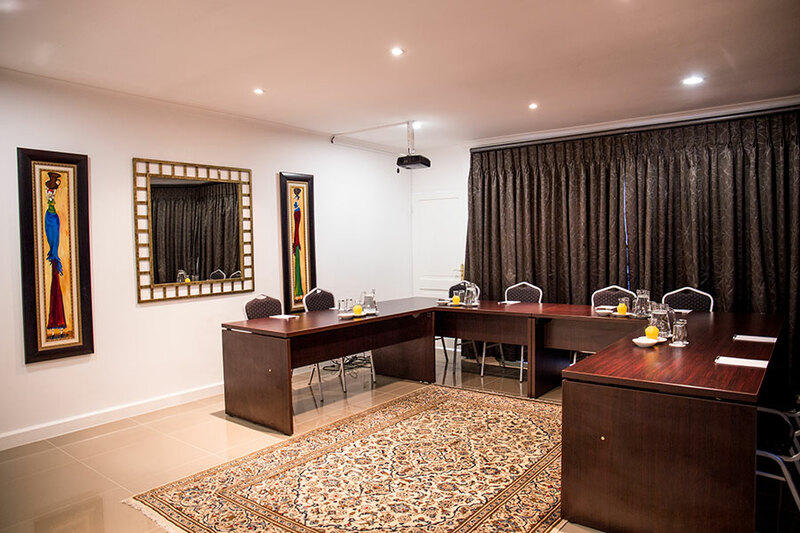 Our facilities accommodate large or small conference delegations requiring a single venue or multiple break away rooms. 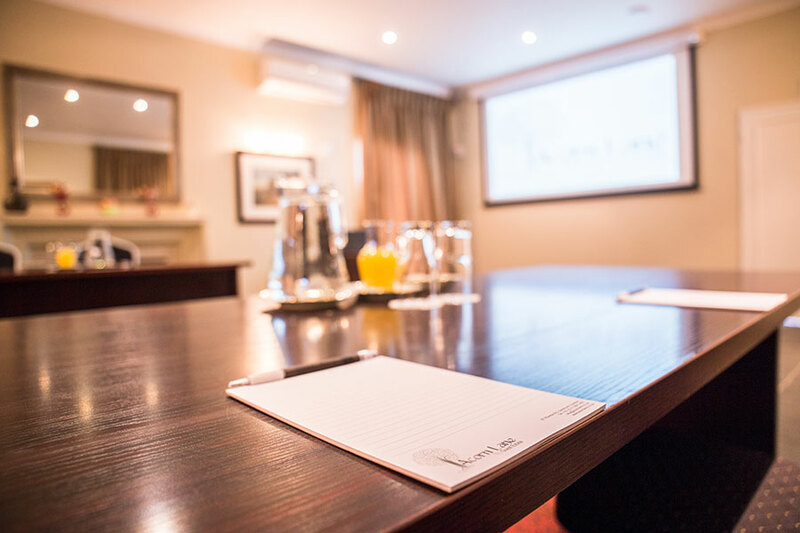 We cater for corporate and private requirements in a dynamic range of set up styles. 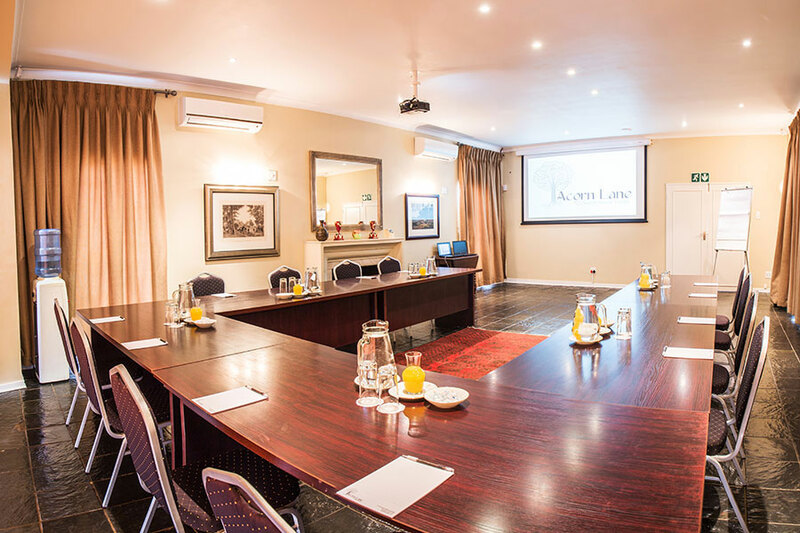 A professional yet warm ambiance is created in all of our conference and meeting venues. Safe parking is provided over the entire estate. We have a professional conference team. Our kitchen caters for all dietary requirements.